It is a great balance of skin and excellent natural relaxation at the olfactory level. Lavender is perfect for calming and falling asleep. In skin it is distinguished by being a skin regenerator, soothing and anti-inflammatory regulator, used in the treatment of burns, inflammations and wounds. 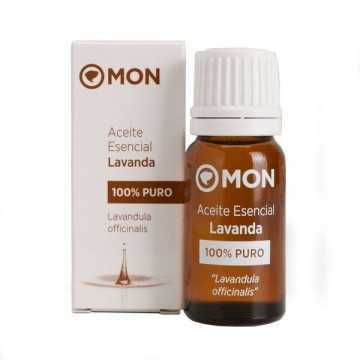 In case of sunburn apply directly a few drops of lavender essential oil. You will notice immediate relief thanks to its antiseptic properties. It calms and regenerates the area by stimulating the growth of new and healthy cells. An effective remedy that will help cure by minimizing inflammation or possible wound infection.